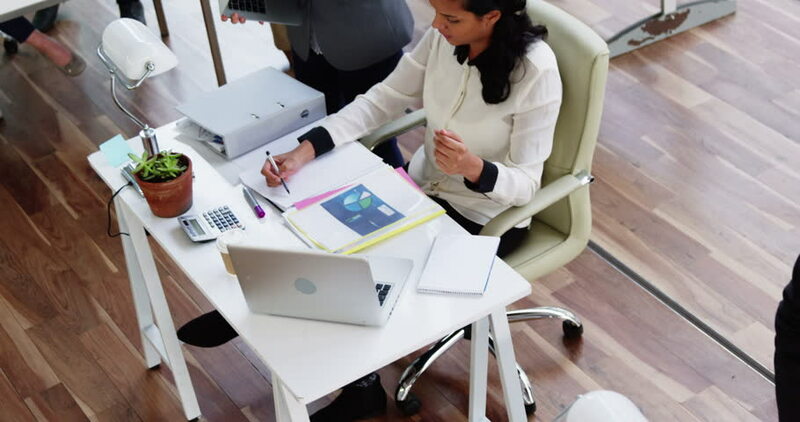 Our previous post titled “Google releases new application – Google My Business” provided an overview of the new business suite of tools for businesses by Google. With this step by step guide we want to give you the information you need to make sure you follow each step correctly to get your account set up. Savvy Sprout is also able to assist you with setting up your Google My Business account and integrating it into your various online marketing channels and campaigns. If your business previously set up a Google+ account or listed your business on Google Places, then you won’t need to follow any of these steps as Google would have automatically upgraded your account to Google My Business. If you have not set up any Google products then this Google My Business guide will help you get your business listed on Google. To start using the Google My Business tools you need to either have an existing Google account or sign up for one. Once you have your Google account set up you need to register on the Google My Business website. 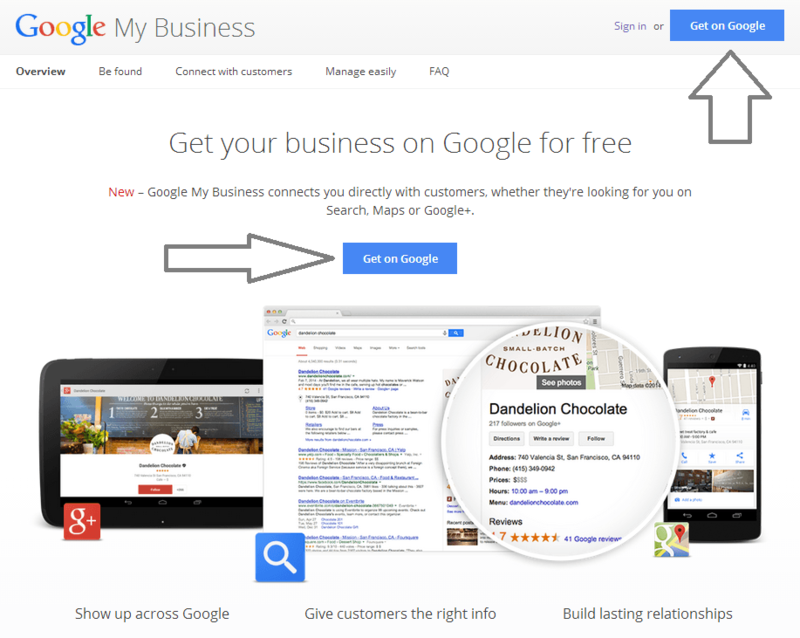 You can click on either of the two registration links to get your Google My Business account set up. Once you have clicked on the “Get on Google” tab you will be directed to a full screen map page. This is the page where you will list your business on Google Maps. You will need to complete a quick search for your business name to see if your business is already listed. If your business is not listed then you can select the option “None of these match” at the bottom of the results. If you click on that option you will be directed to step number 3. Once you have searched Google My Business for your business listing and not got any results and clicked on the “None of these match” link then you get directed to this page where you need to complete all your business information. Once you have added all your information click “Continue” to carry on with the registration process. The screenshot below shows you the very basic information required to set up your Google My Business account. Once you have added all your business information from step 3 and clicked continue you will need to verify that you are the owner of the business and that all the information you have provided is accurate. You will receive a verification code via mail that Google will send to you. It is important to note that you will not be able to make any edits to your listing until your listing on Google My Business is verified. You can, however, continue setting up your profile by selecting “continue and verify later” option that will allow you to set up your Google+ page. How do you set up a Google+ account? This is something we will discuss in a future next post.